On Friday, August 17 Omarosa Manigault-Stallworth (Duncan's girlfriend) was interviewed by Roland Martin on the Tom Joyner Morning Show where she shared details on Michael Clarke Duncan’s hospitalization, how she reacted and saved his life, and the current state of his health at that time. Most recently as of Sunday September 2nd Reverend Omarosa Manigault-Stallworth was at the Tom Joyner Family reunion in Orlando where she provided the sermon at the Gospel Explosion and thanked everyone for their prayers for Michael Clarke Duncan. Full story and audio from the interview can be found at BlackAmericaweb.com. 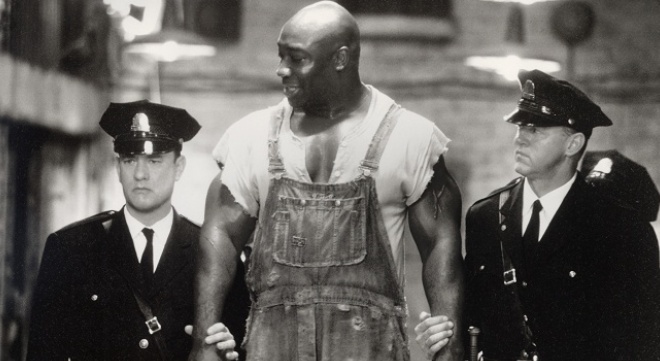 ...Many were shocked when news broke back in July that actor Michael Clarke Duncan suffered cardiac arrest and had to be resuscitated at the age of 54. But people were even more surprised to learn that his long-time girlfriend Omarosa was the one who saved his life. Stallworth joined Roland Martin on the Tom Joyner Morning Show to discuss that near fatal night, Duncan's current condition, the importance of CPR, and the Allstate Tom Joyner Family Reunion. Omarosa recalls the night, saying it was sudden instinct to jump into action to try to help him after hearing a strange noise and realizing he had "no heartbeat, no pulse, no nothing."